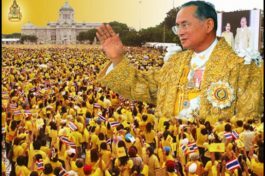 It is with profound sorrow that we report the passing of Thailand’s beloved monarch. 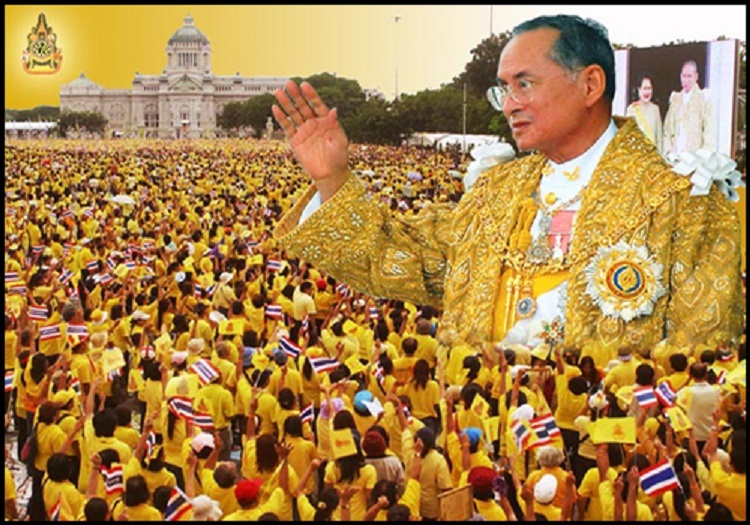 Our deepest condolences to the people and nation of Thailand. 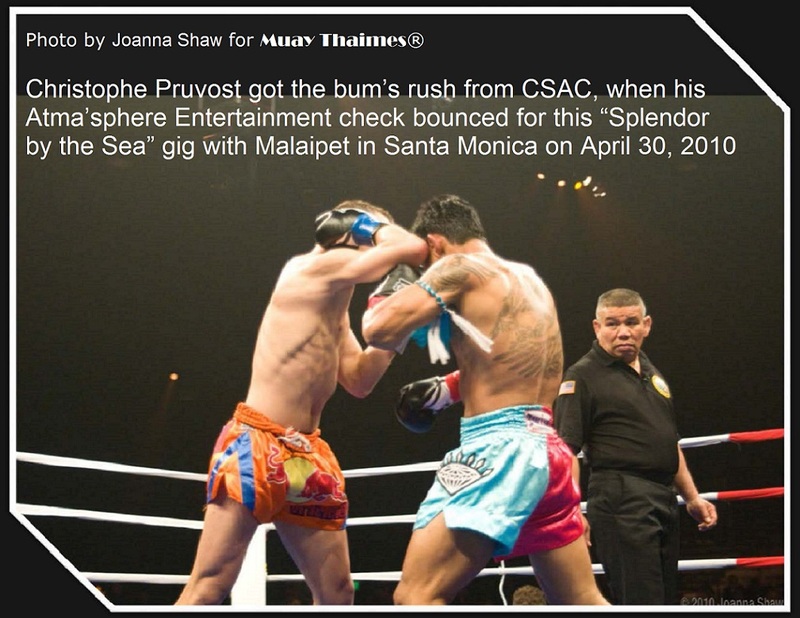 Congratulations to SitSiam’s Shan-Tyler (Bovvy Noi) on his amazing win in Thailand. 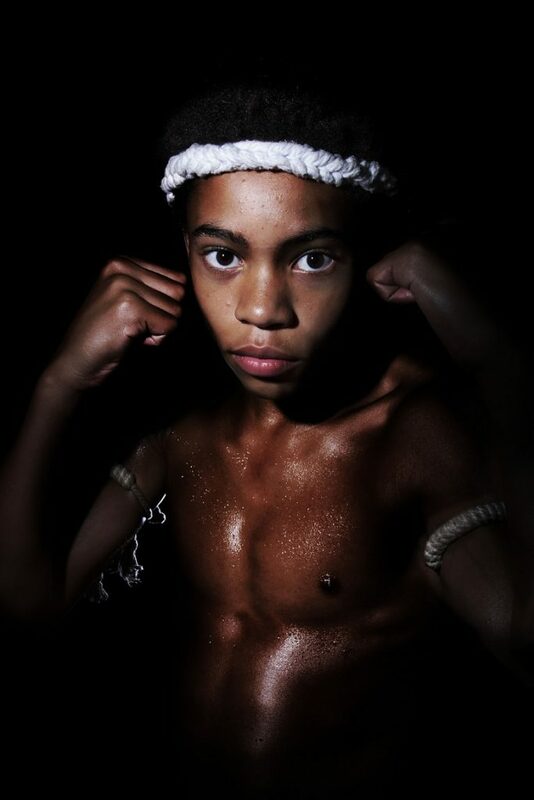 Bovvy age 13 fought an opponent age 22. 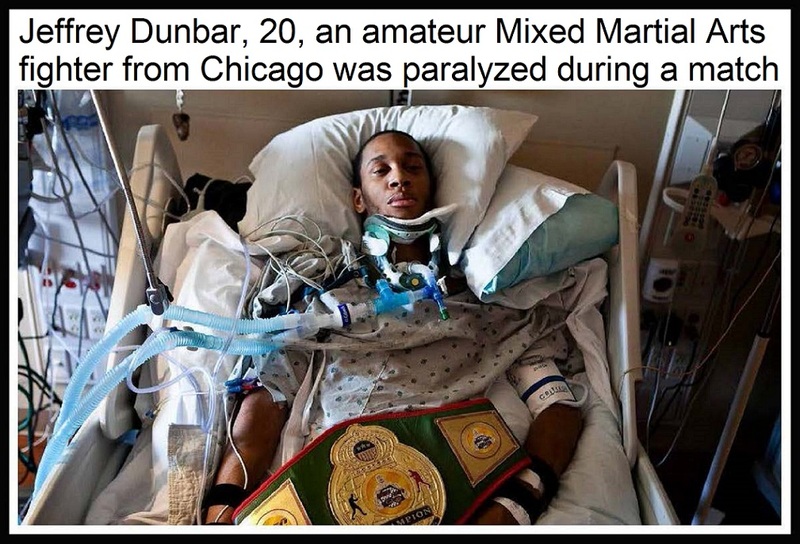 The age differential didn’t discourage the Man City prodigy Bovvy, who went on to win the fight by a KO with a knee in the third round. Seeing is believing: https://youtu.be/ZvT3aPGzuvA. 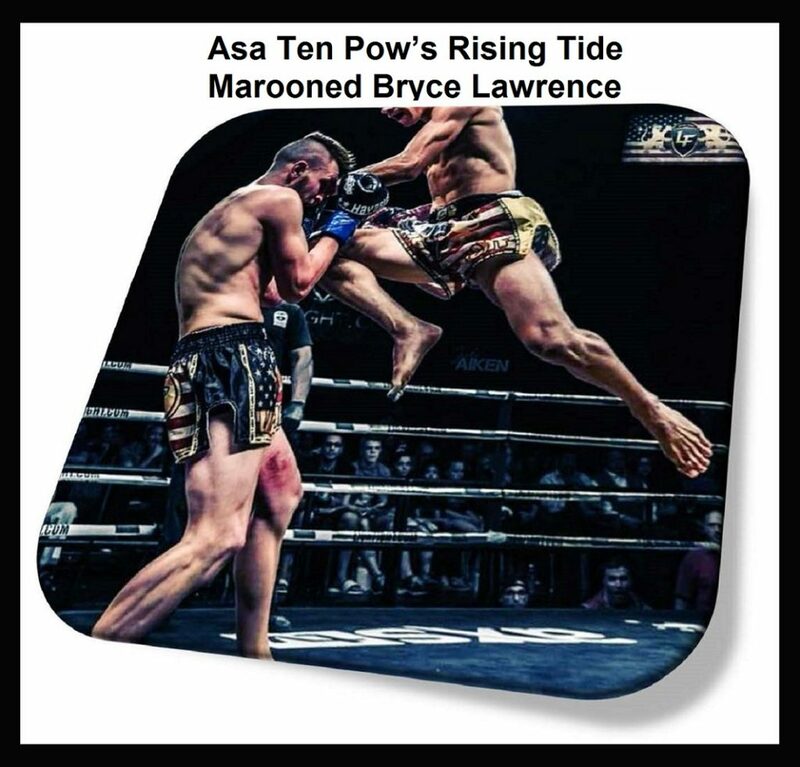 During his one month trip to Thailand, Bovvy was very fortunate to train as a professional fighter living at the camp for five days before the competition, which took place at Muay Thai Gardens in Hua-Hin. Jo Nattawut (Kingdom of Thailand by way of USA) vs.
FRMT │ 154 lbs. │ 5×3. Tickets for Lion Fight 29, which will be held inside Foxwoods’ Fox Theater, are on sale now and can be purchased through Foxwoods.com or by calling the Foxwoods Box Office at 800-200-2882 or Ticketmaster at 800-745-3000. Tickets are also available at the Foxwoods Box Office. AXS TV will broadcast LION Fight XXIX live starting at 9 p.m. ET/6 p.m. PT. 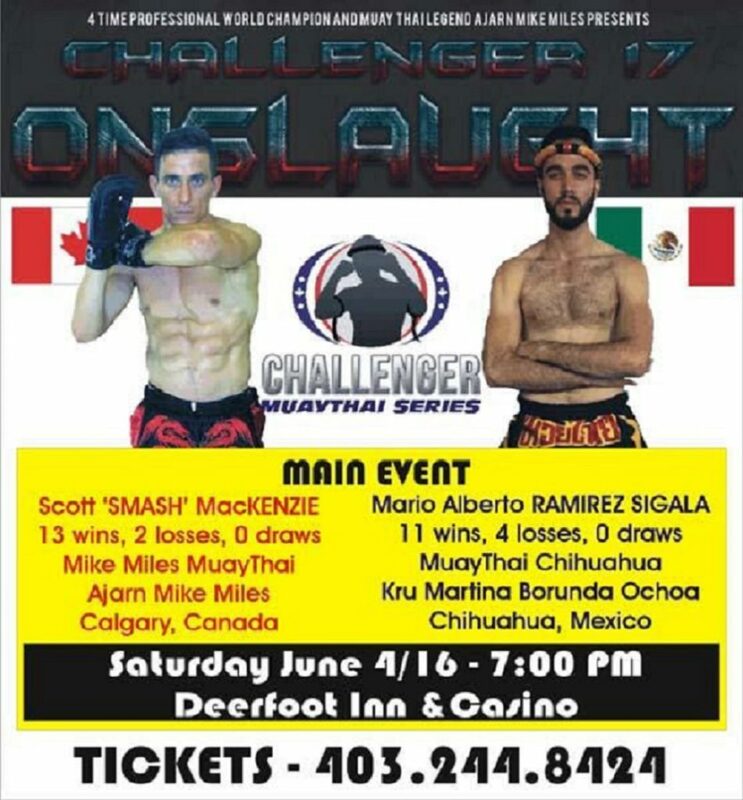 Visit LionFight.com for news, information and event updates. 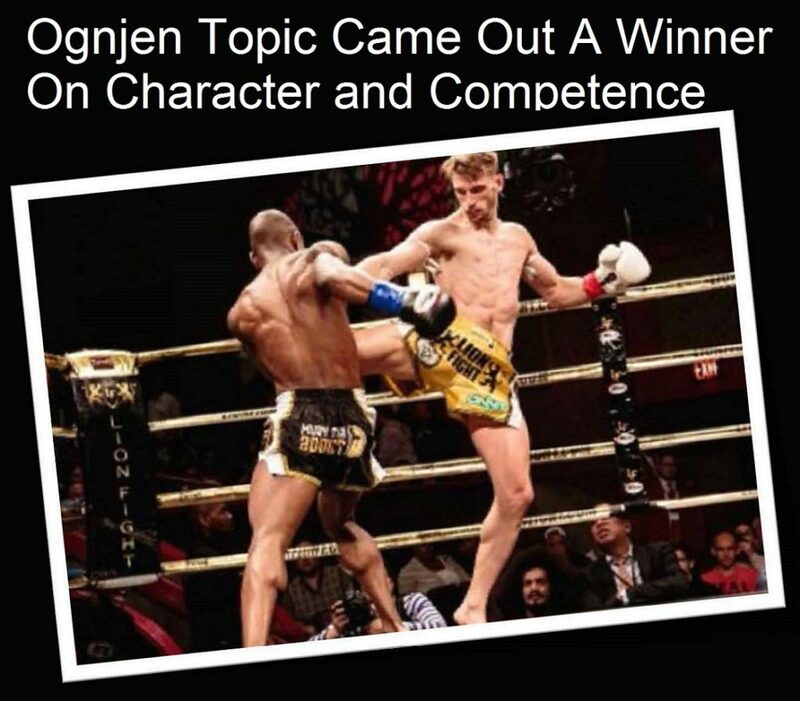 Follow on Twitter @LIONFIGHT and @LionFightOfficial on Instagram. The American Muaythai Federation certification course covers the mechanics and protocols to adjudicate amateur Muay Thai competition. 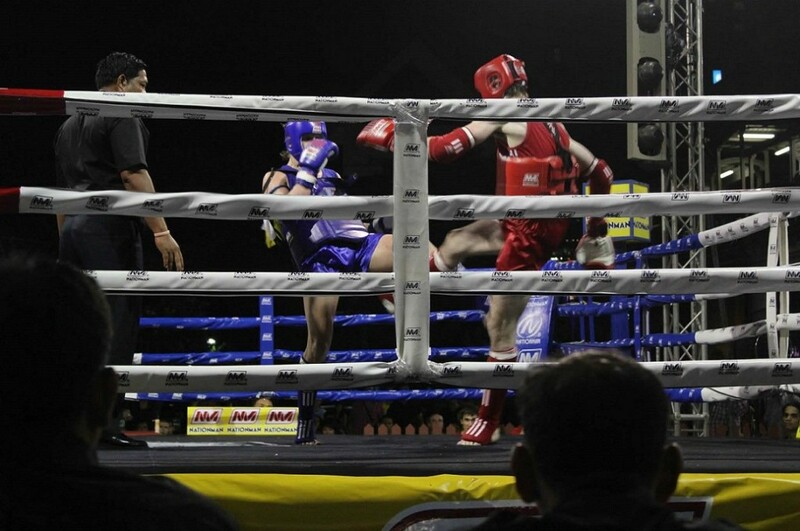 Using standards of the Sports Authority of Thailand and the World Muaythai Federation (WMF). These skills are easily adapted to various State regulatory rules and will teach you to be a proficient official, allowing for safe and fair events. 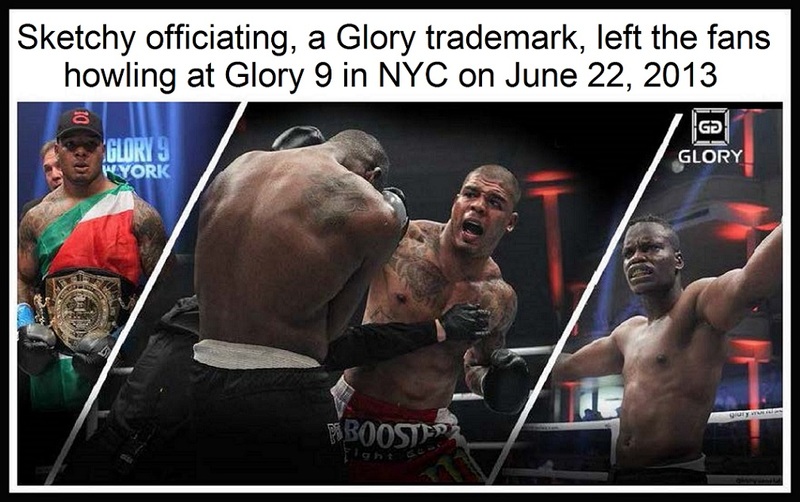 If you are interested in becoming certified as a judge or referee, or as a coach wish to understand the criteria that should be used to judge your fighters, then this will be time well spent. The day is broken down into theory, rules, and mechanics work in the morning, and then the afternoon is practical work with a practical and written exam to end the day. Cost is $150 for the day which includes the examination and certification. Candidates must score 80% on the written exam and pass the practical part of the course to become certified. 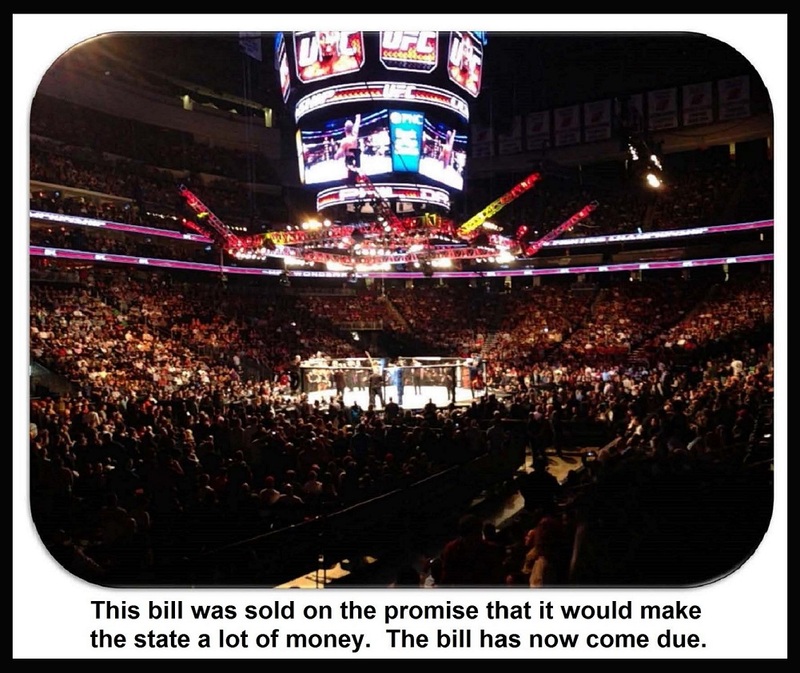 Before the ink is dry on New York’s combative sports legalization, New Jersey Athletic Control Board shows why it is the undisputed national regulatory leader. 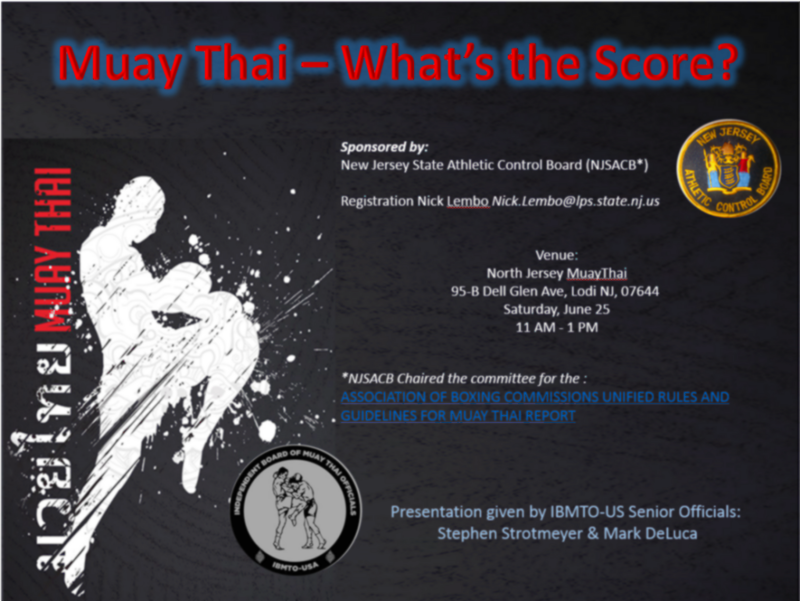 Commissioner Larry Hazzard, Sr. of the New Jersey State Athletic Control Board thus announces that an intensive seminar for Muay Thai officials will be held on Saturday, June 25, 2016 at North Jersey Muay Thai in Lodi. Stephen Strodtmeyer and Mark DeLuca will be the primary instructors at the seminar. Contact Nick Lembo to register at [email protected], as space will be limited. There ought to be plenty of job opportunities across the river, now that FRMT has gotten a thumbs up from the New York State Legislature. Time now for a reality check about how the New York State Legislature does business. 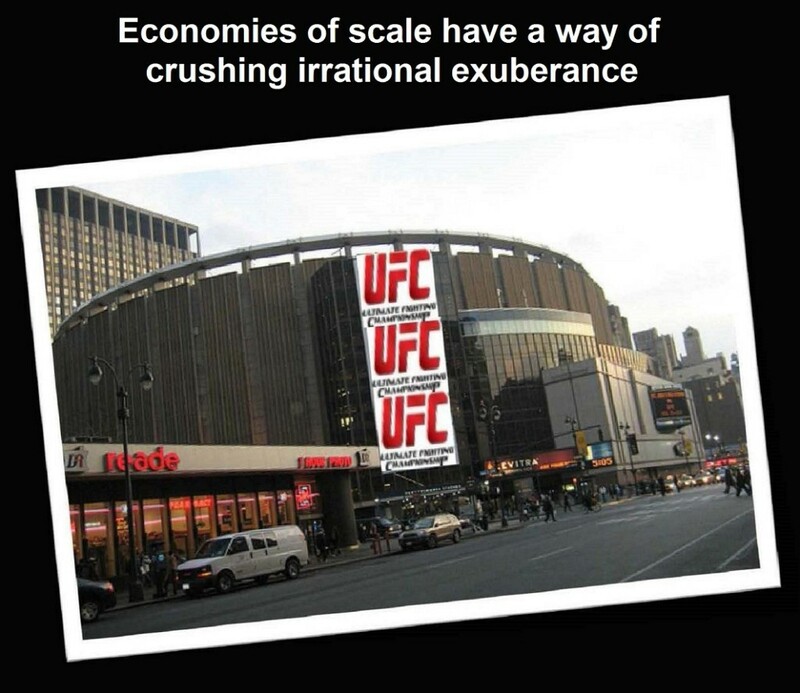 Legalization does for Mixed Martial Arts (MMA) what the carried interest tax loophole does for income inequality. It institutionalizes economies of scale through mandates that push breakeven into budget busting territory for all but the biggest operators. This bill was sold on the promise that it would make the state a lot of money. The bill has now come due. 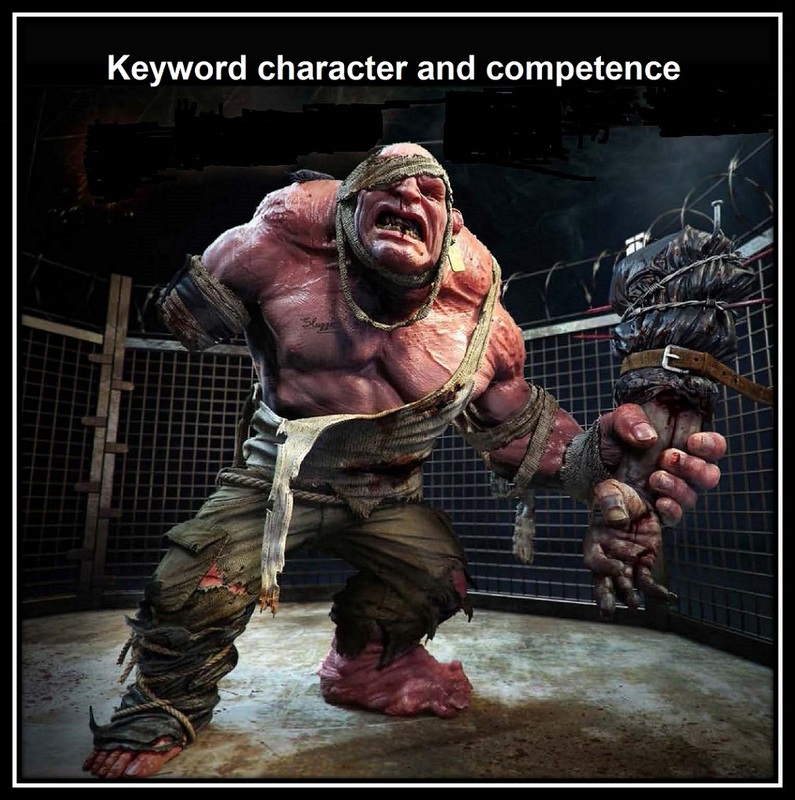 Keyword character and competence for everyone has to get licensed. 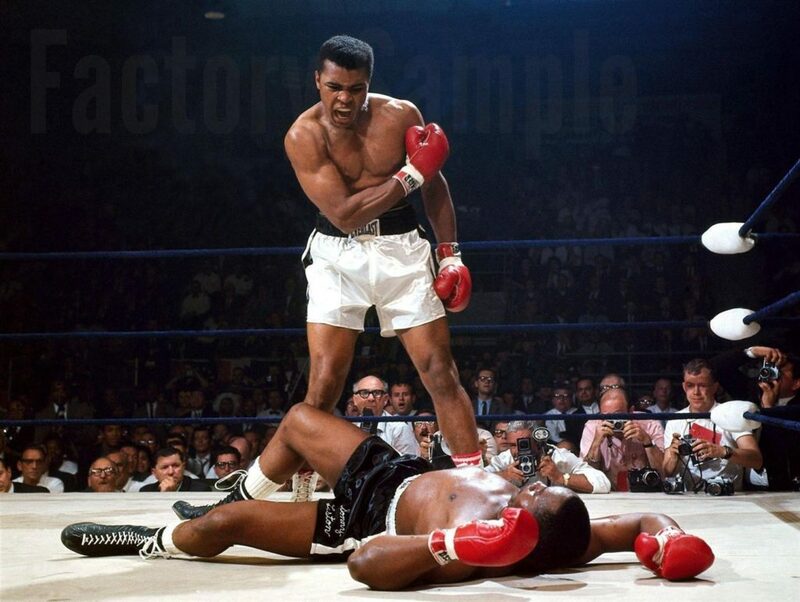 From §1007: “with respect to all authorized professional combative sports in this state, all corporations, entities, persons, referees, judges, match-makers, timekeepers, professionals, and their managers, trainers, and seconds shall be licensed by the commission.” §1004 makes it clear that “The commission shall have and is hereby vested with the sole direction, management, control and jurisdiction over: (4) all gyms, clubs, training camps and other organizations that maintain training facilities to prepare persons for participation in authorized professional combative sports.” Checking the equal protection box of the Interstate Commerce Clause, temporary work permits under §1011 pro-rate best practices for non-residents. 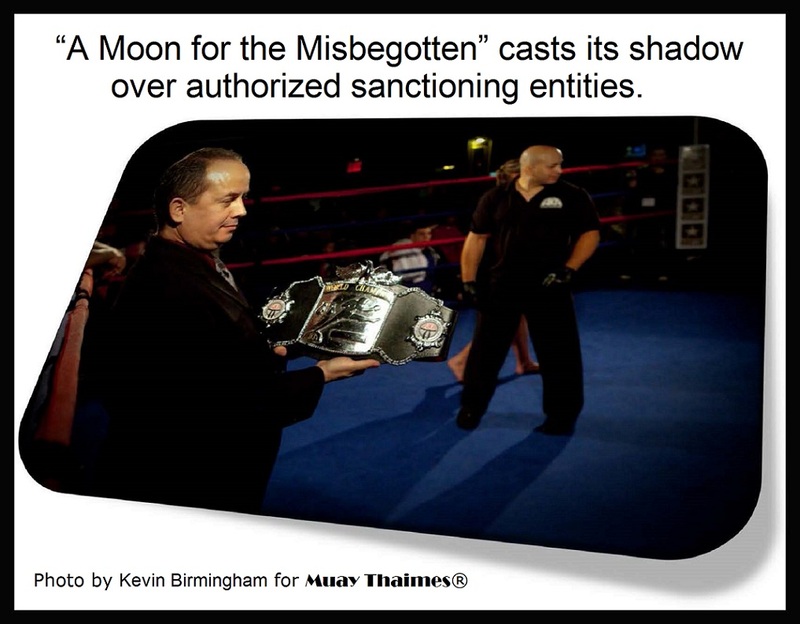 “A Moon for the Misbegotten” also casts its shadow over authorized sanctioning entities. We all know who that is. (“What Shall It Profit a Man If He Gains the Whole World but Forfeits His Soul?” by Miguel Rivera in Muay Thaimes®, Volume IV, No. 3, Winter of 2010) It is now in the crossfire of policing the fleecing in all of those conflict of interest purse parsing practices that work their way up the chain of command to an 8½% gross receipts tax. Remember what happened to Al Capone, when he didn’t pay his taxes? Well truth or dare means business with new commission subpoena powers riding shotgun where §1016 requires “the organization that promotes, sanctions or otherwise participates in the proposition, selection, or arrangement of one or more professionals for a contest must file with the commission a written statement executed under penalty of perjury” to basically give up the encryption on its iPhone. 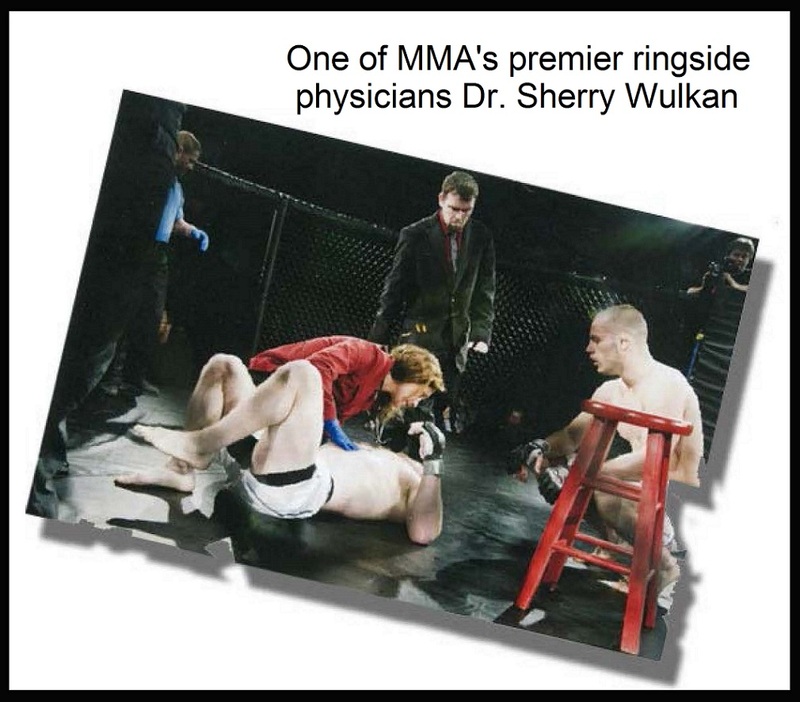 §1010(2) “Any professional applying for a license or renewal of a license to participate in combative sports under this article shall undergo a comprehensive physical examination…If, at the time of such examination, there is any indication of brain injury,…the professional shall be required to undergo further neurological examinations by a neurologist including magnetic resonance imaging or other medically equivalent procedures…The costs of all such examinations for professional boxers shall be assumed by the state…the costs of all such examinations for professional mixed martial arts participants shall be assumed by the applicant or promoter with which the professional mixed martial arts participant is affiliated, regardless of provider.” Gottcha! §1015(9) “Before a license shall be granted to a person or corporation to conduct an authorized professional combative sport, the applicant shall execute and file with the secretary of state a bond…conditioned for the faithful performance by said corporation of the provisions of this article and the rules and regulations of the commission…In case of default in such performance, the commission may impose upon the delinquent a penalty in the sum of not more than one thousand dollars for each offense, which may be recovered by the attorney-general in the name of the people of the state of New York in the same manner as other penalties are recovered by law; any amount so recovered shall be paid into the treasury. §1015(10) In addition to the bond required by subdivision nine of this section, each applicant for a license to conduct an authorized professional combative sport shall execute and file with the secretary of state a bond…conditioned for and guaranteeing the payment of professionals’ and professional wrestlers’ purses, salaries of club employees licensed by the commission, and the legitimate expenses of printing tickets and all advertising material. Since boutique shows are the portals for entry level jobs, be careful what you wish for. The bill takes effect 120 days after it becomes law. Except for putting ammies on the regulatory radar, they’re not going to get any of the best practice benefits that are newly mandated in this bill. 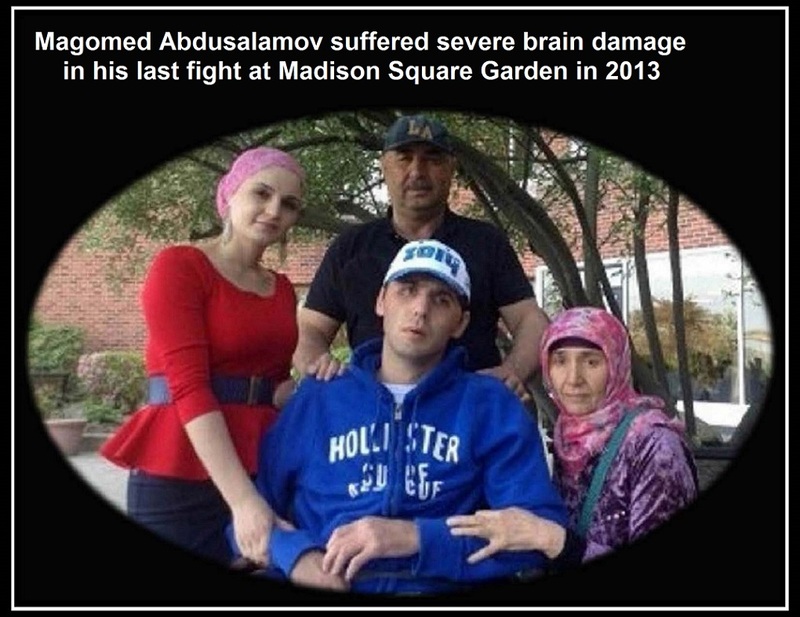 Who’s exempt from brain damage, because they’re not getting paid?